As a jazz trumpet star, Lynch’s career over the span of more than 35 years has been a notable one, dating back to long tenures with the Horace Silver Quintet and Art Blakey’s Jazz Messengers in the 1980s and early 1990’s and leading to epic collaborations straddling each side of the millennium with Latin/ Latin Jazz icon Eddie Palmieri and alto sax legend Phil Woods. Other artists in the jazz, Latin, and allied music fields that he has had significant associations with include Benny Golson, Hector LaVoe, Toshiko Akiyoshi, Lila Downs, Charles McPherson, and Prince, among countless others. Throughout his career, Lynch has led his own bands, touring the US, Europe and Japan since the 1980s, and has also co-led ensembles with colleagues such as trombonist Conrad Herwig (notable for the Latin Side series of recordings). After 17 albums as a leader on the Criss Cross, Sharp Nine, Ken, EWE, Z’oot Jazz, Nagel Heyer and Artist Share labels, Lynch established his own label, Hollistic MusicWorks, in 2010. Notable releases on HMW besides Madera Latino include his Downbeat 5 star rated Unsung Heroes series (2010–13) legendary drummer Killer Ray Appleton’s Naptown Legacy (2013) and Questioned Answer, a co-led project with rising piano star Emmet Cohen (2014). 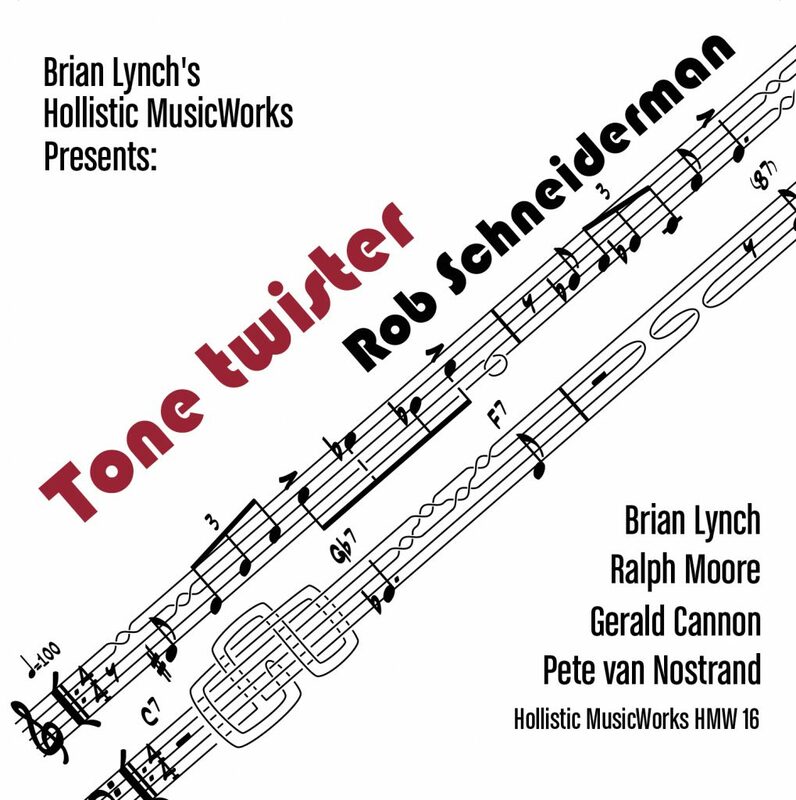 Hollistic MusicWorks’ new and upcoming releases include pianist Rob Schneiderman’s Tone Twister, with Lynch, Ralph Moore, Gerald Cannon and Pete Van Nostrand; trumpeter Jared Hall’s Hallways, the first release in HMW’s Mentor Series showcasing emerging artists; and Lynch’s own Songbook Vol. 1, featuring Jim Snidero, Orrin Evans, Boris Kozlov, and Donald Edwards. For more information about Hollistic MusicWorks, see the label website at http://hollisticmusicworks.com. Lynch is also active as an educator and is Professor Of Studio Music And Jazz at The Frost School Of Music, The University Of Miami. Other educational associations include Artist In Residence for the Wisconsin Conservatory Of Music’s Jazz Institute, and Artist In Residence and Director for Ensamble Tonica, Fundacion Tonica GDL, Guadalajara, Mexico.Brian Lynch is a Yamaha Performing Artist and endorses Austin Custom Brass mouthpieces as well as the Lefreque Sound Bridge. For more information about Brian Lynch along with his performing schedule, see his website at www.brianlynchjazz.com. The John Moawad Invitational Jazz Festival is open to all high school and middle school jazz bands and choirs. For all of the details, please check out our Festival Information page.